Something a little different from me today.. 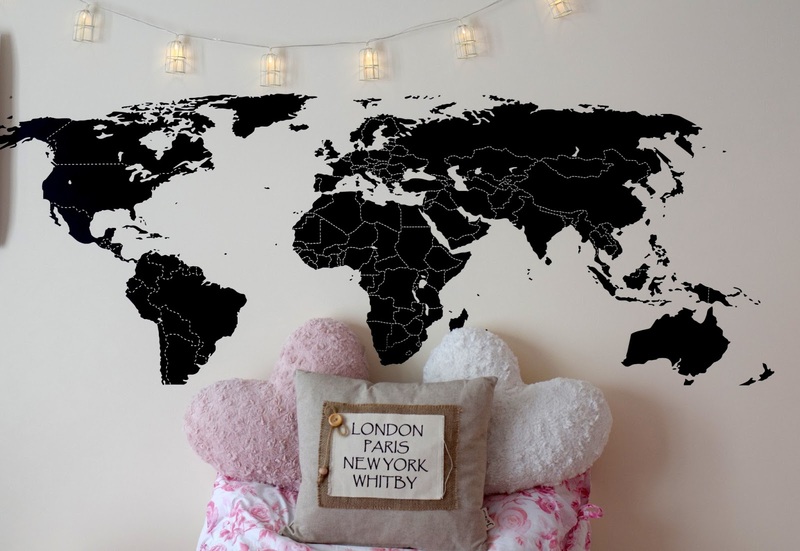 In this post I'll be giving you guys a sneak peek into my bedroom and sharing all about my new world map wall sticker from TenStickers.co.uk. 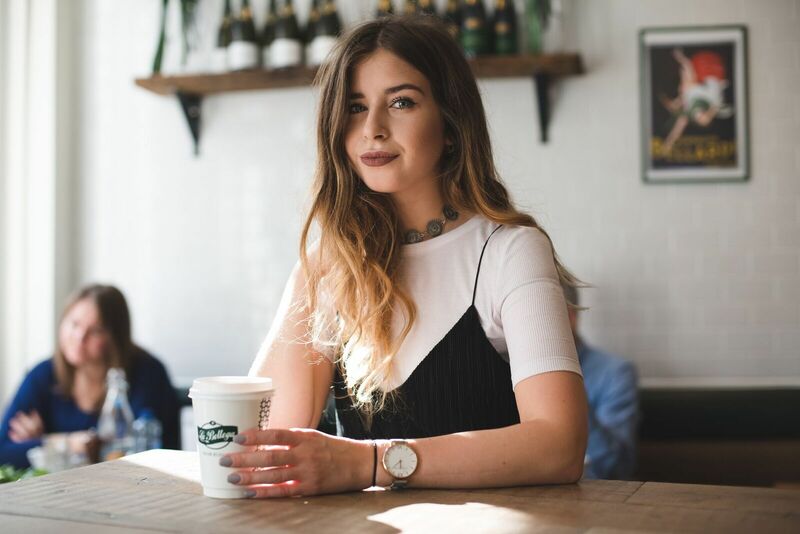 As I may have mentioned, I've recently moved house and have spent the past few weeks settling into my new flat with my uni friends in West London. I see a new place as a fresh start and a chance to make the space I have my own. My room had a very plain base, free to let me creativity run wild a little. As I'm very passionate about travel and I lived abroad last year, I thought it would be quite fitting to decorate my room with a travel theme and having a centre piece on my wall seemed like an excellent place to start. I have wanted something like a world map for a while and I was almost spoilt for choice and colour when trawling through the Tenstickers website! 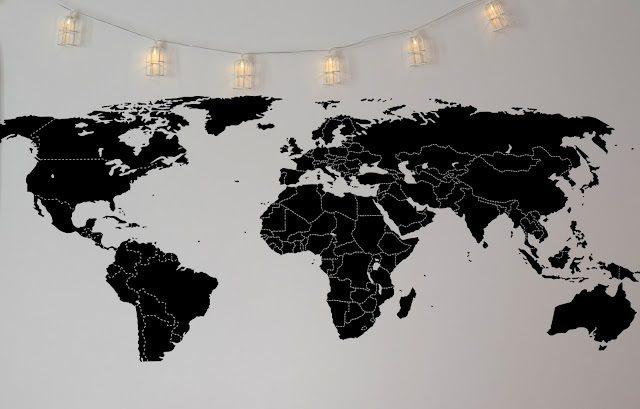 In the end I thought I would stick (pardon the pun) with a simple world map in matte black. The site allows you to choose the exact dimensions of the sticker and they are SUPER easy to apply. When it comes to removing, they can be peeled off quite easily and leave no trace! Alongside a great range of wall stickers, the website also offers personalised stickers which are a great way to customise walls or laptop covers with a personal touch! 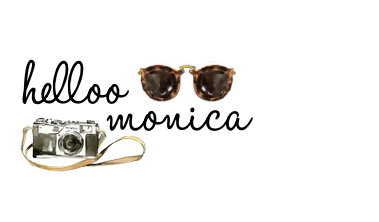 I'm even thinking about getting one of my HellooMonica blog logo! My parents bought me the London Paris New York Whitby cushion for my birthday recently, which I have sitting on my bed. Whitby is my hometown in North Yorkshire and definitely isn't a fashion capital of the world but I love this cushion so much! And its pretty cool to say I've lived in 3 out of 4 of the places! Next stop, Paris! When decorating my room, I also put shelves up! I literally felt so proud of myself afterwards! My shelves need a little organising but at the moment I have some random homeware bits on display as well as a marble box which I made by covering a plain box with marble adhesive - I followed a tutorial on Nouvelle Daily. 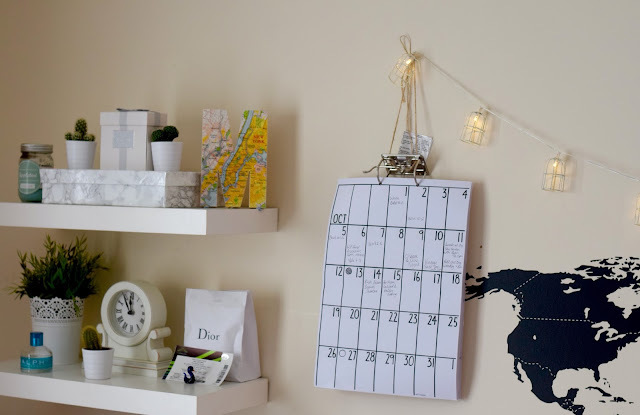 PS - my lights are from Primark (earlier this year) and my wall calendar is from Etsy!